Microsoft's mobile Edge browser and Microsoft Launcher go together like peanut butter and jelly. 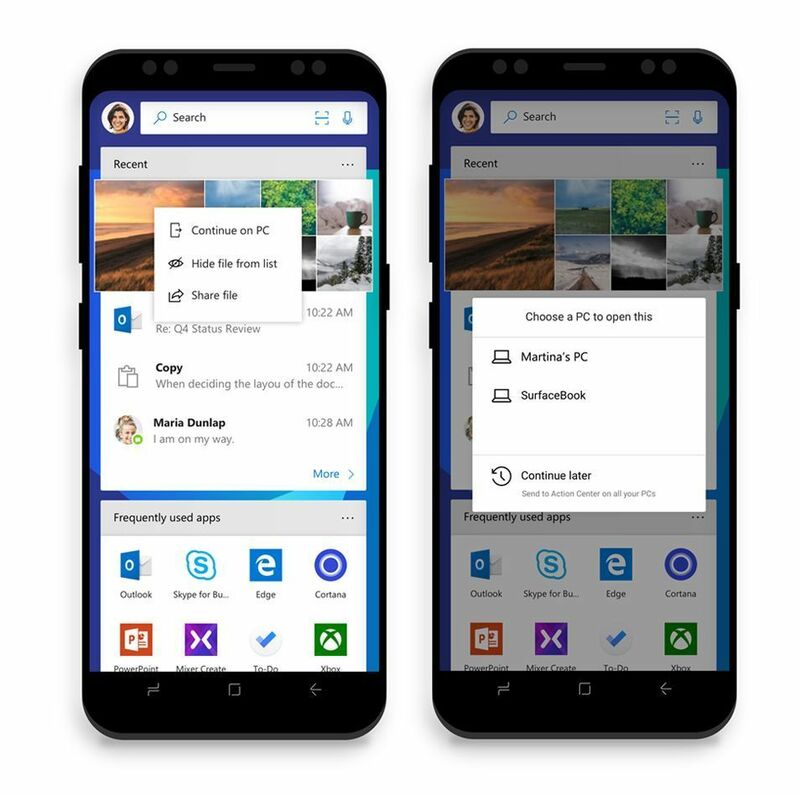 Breaking down the barriers between your PC and your phone is one of the biggest goals of the Windows 10 Fall Creators Update, which launches October 17. On Thursday, Microsoft paved the way for that initiative by announcing that Windows 10’s Edge browser is coming to Android and iOS, along with a Microsoft Launcher for Android. All are designed to make shifting files and webpages between devices easy-peasy. Edge’s absence on mobile devices has been a glaring omission for Microsoft’s browser. Beginning today, you can sign up to test Edge on iOS, with an Android version “coming soon,” Microsoft promised. You’ll need to be a Windows Insider preview tester, though. 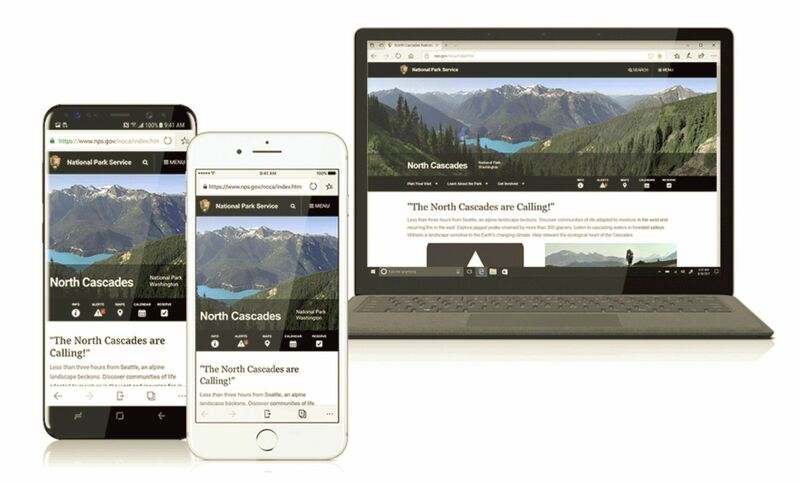 The mobile Edge browser (pictured at top) syncs with your Microsoft account, so your favorites, history, Reading List, and customized New Tab Page cross over no matter what device you’re working on. Microsoft’s announcement post doesn’t specify whether your collection of e-books from the Microsoft Store syncs as well, but we’d expect them to do so given the recent drive to turn Edge into an e-reader. The mobile version of Edge also includes a “Continue on PC” button that pushes whatever you’re looking at over to your computer. It doesn’t sound like the mobile Edge browser syncs recent tabs like Chrome does, but this is still a solid start. The Microsoft Launcher's "Continue on PC" option. Selecting recent files from that list—including documents, photos, and more—surfaces the ability to send it to your Windows 10 PC, making it an ideal companion to the mobile Edge browser if you hop from phone to PC often. Microsoft doesn’t specify where those files will appear within Windows 10 once they’re transferred, but Action Center notifications seem like a good bet. The Microsoft Launcher also bolsters the company’s cross-device efforts by pulling in info from your Microsoft Calendar. Pushing a website from mobile Edge to desktop Edge. The story behind the story: Future iterations of Windows 10 (and presumably these Microsoft mobile apps) will intertwine PC and phones even more. The Fall Creators Update was originally supposed to include a universal cloud clipboard as well as an “app timeline” that let you pick up where you left off in-app, on any Windows 10 device. Both features wound up being delayed to a future Windows update, though.